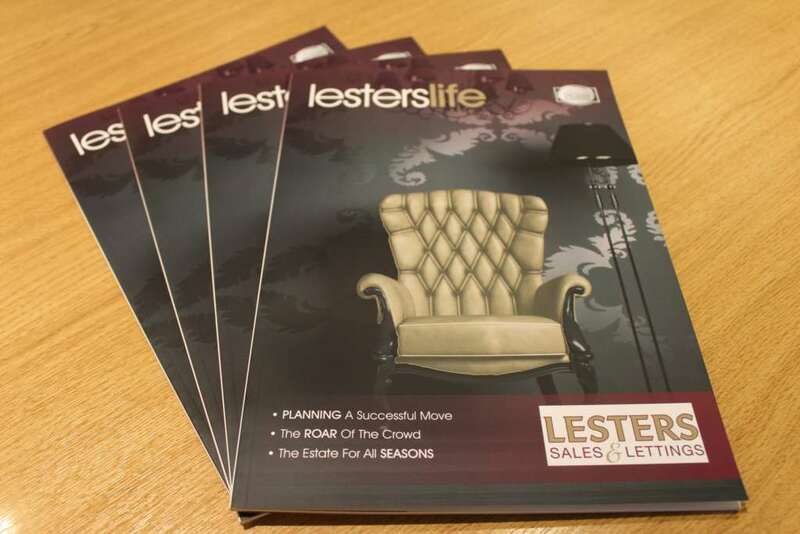 Lesters are pleased to Introduce their new glossy magazine ‘Lesterslife’. Produced monthly this quality magazine is available for collection in both High Street offices and has a variety of Interesting articles relating to the housing market. The magazine also advertises Lester’s portfolio of properties via a national network of over 700 offices in the United Kingdom and our London office. If you would like a free copy then please pop into one of our offices or give us a call. If you are thinking of putting your property on the market this advertising is complimentary for all our clients.